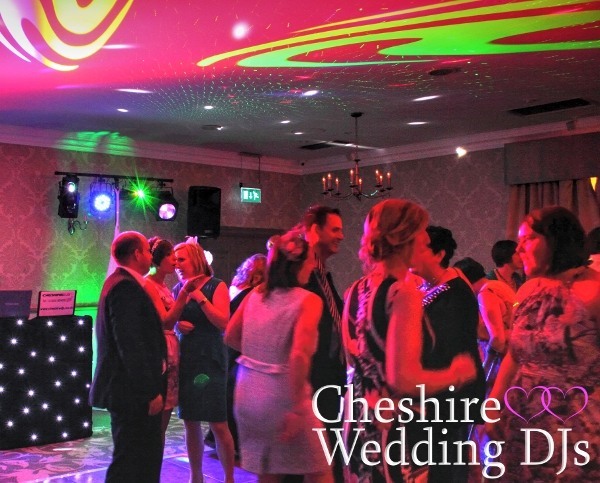 My name is Jon Whaite and i have been running Cheshire DJs Ltd since 2007 from our base in Northwich. 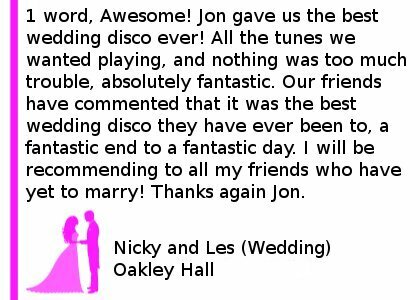 The majority of our work is weddings and over the last 5 years our premium wedding DJ package has become our most popular DJ set up for weddings. 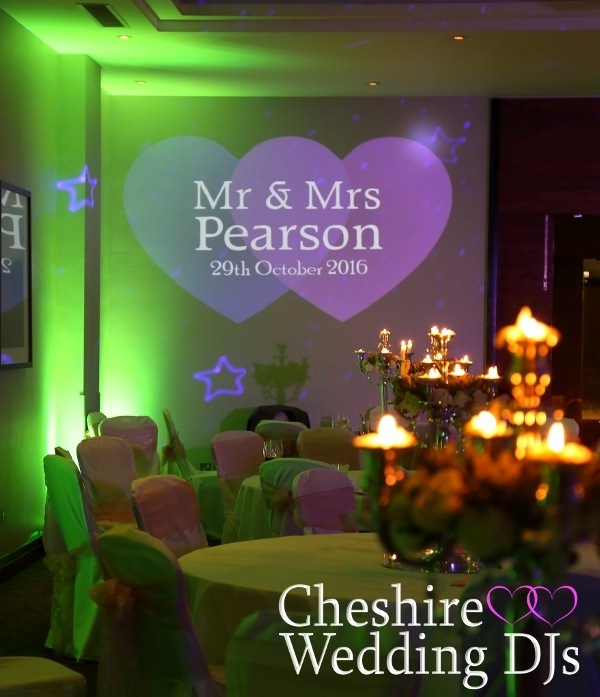 Obviously uplighting looks great almost everywhere but recent years have seen the addition of hearts projections & full colour monogram (name in lights) projections adding that personal touch to each and every event. 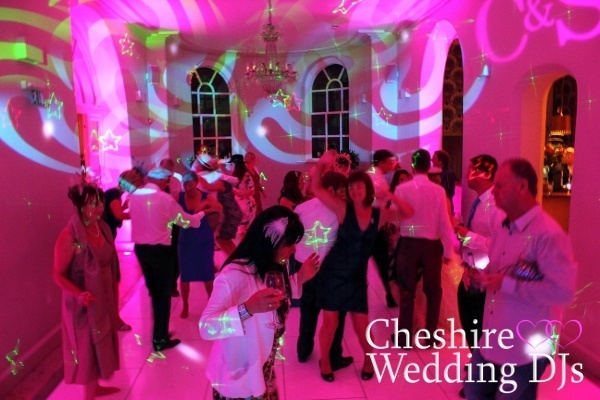 As a club DJ i was a regular at Manchester nightclub “Funkademia” for over 10 years mixing soul, funk, disco and dance classics up until 2013, since then being a wedding DJ & host has been my full time occupation. 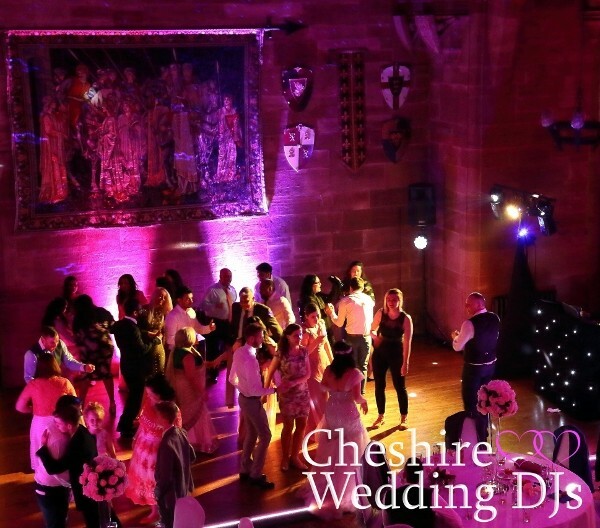 As you may expect i have a massive interest in all types of music, if you wish to hear some of my mixes please click the Mixcloud links below under the monicker “Northern Rascal” (Don’t ask). 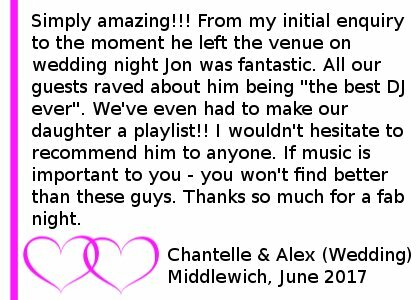 But always bear in mind that at your wedding i will be playing you and your guests musical tastes not mine. 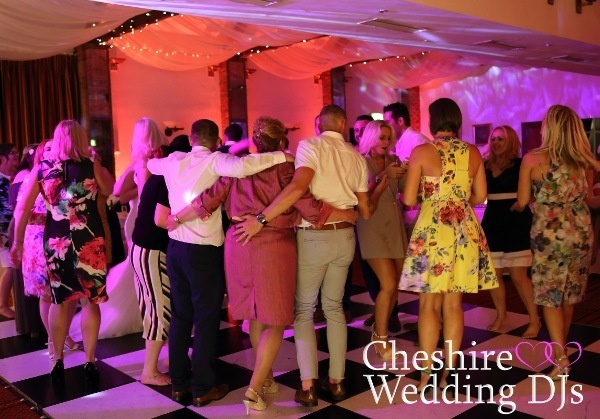 My style of DJing is to keep the music flowing the absolute best i can, most tunes would be mixed (if possible) and i usually keep the “DJ banter” to a minimum except for the obvious announcements required throughout the night. 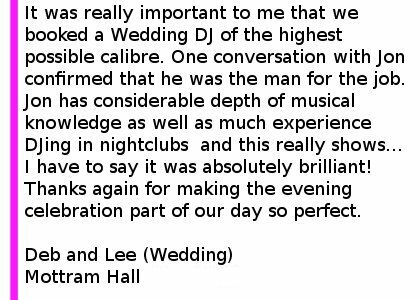 From experience i tend to find that DJs that talk too much can frighten guests off the dancefloor rather than attracting them onto it. 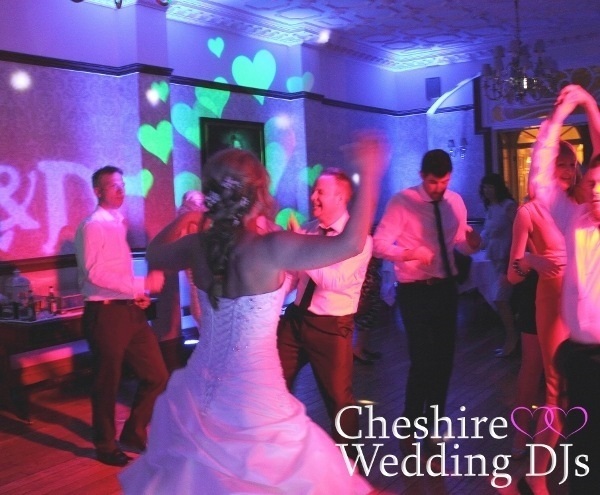 Cheshire Wedding DJs premium packages all include myself together with a lighting technician to control the lighting throughout the night using DMX software. 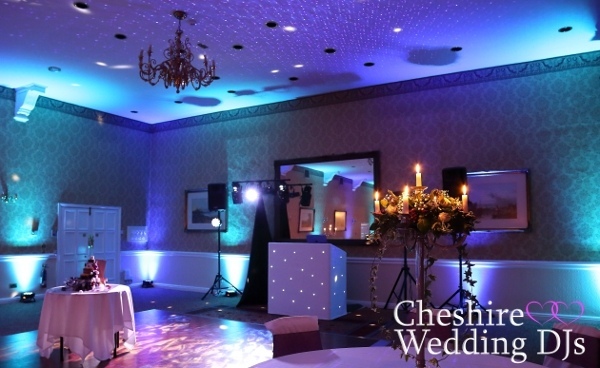 This allows the lighting effects to match the ambience of the music all night long. 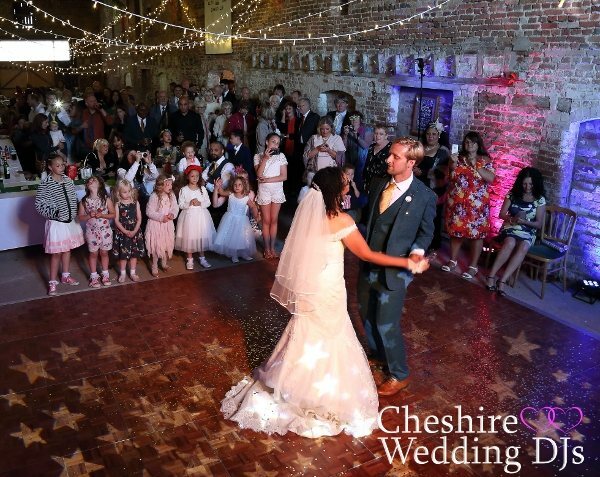 If you like what you see and hear please give me a call to book or arrange a no obligation meeting to chat about what we can do for your big day. 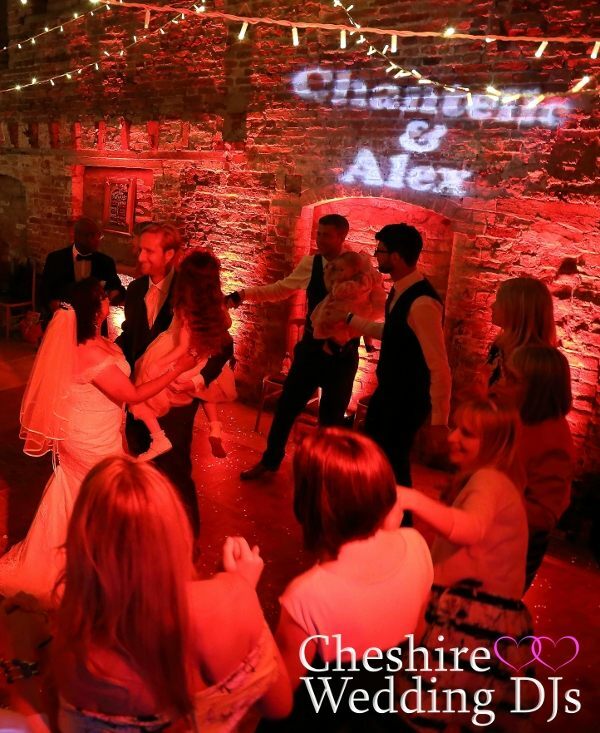 Scroll down the page for a list of regularly requested funky tunes - to give you some inspiration.